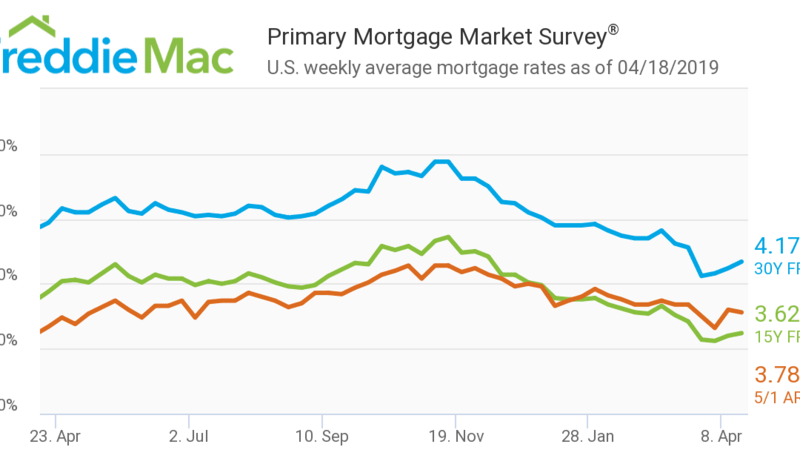 Just a few weeks ago, mortgage interest rates posted the largest single-week drop in 10 years. Since then, rates have ticked back up. 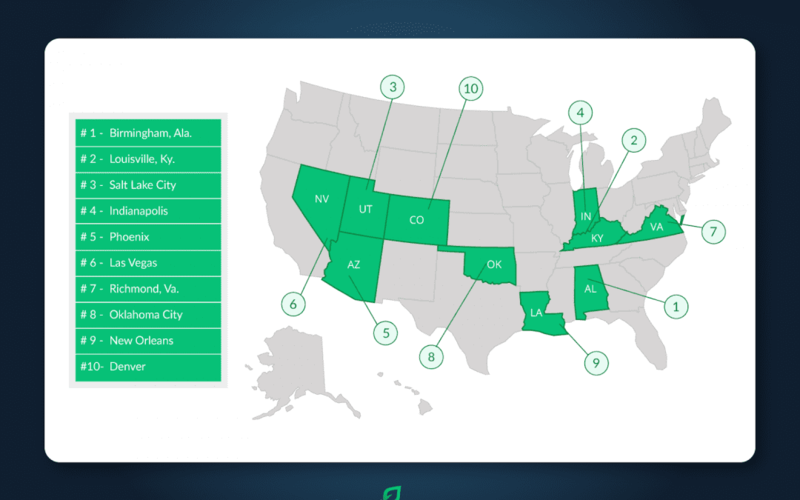 If you’re worried about real estate-related taxes, LendingTree recently released a study that reveals some ways that homeowners can ease worries about their tax burdens. 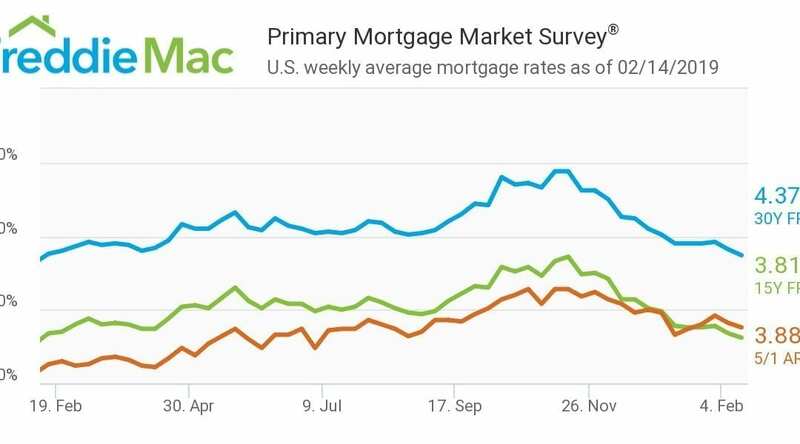 Mortgage rates fell to their lowest level since early 2018, according to the latest Freddie Mac Primary Mortgage Market Survey. 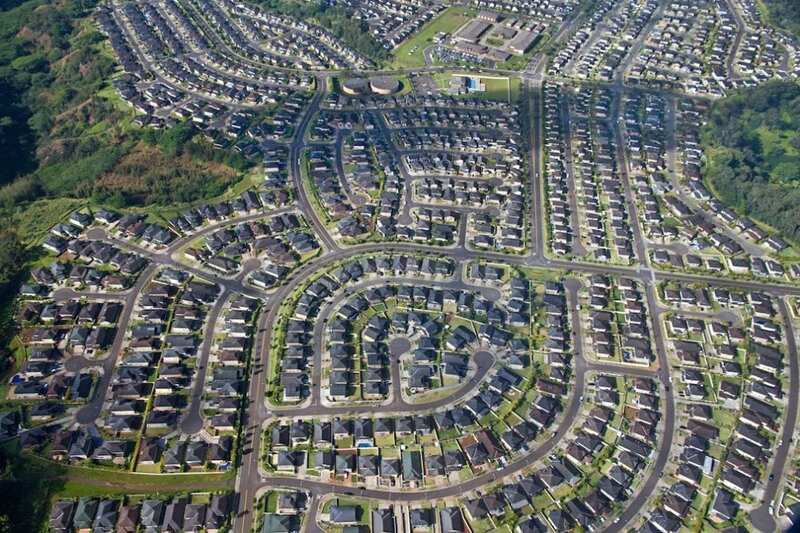 An increasing number of Americans are making an effort to be more environmentally cautious. California’s ultimate goal is to reduce its carbon footprint by producing more net-zero energy homes.